Why choose UPVC doors from Doors Direct 2U? 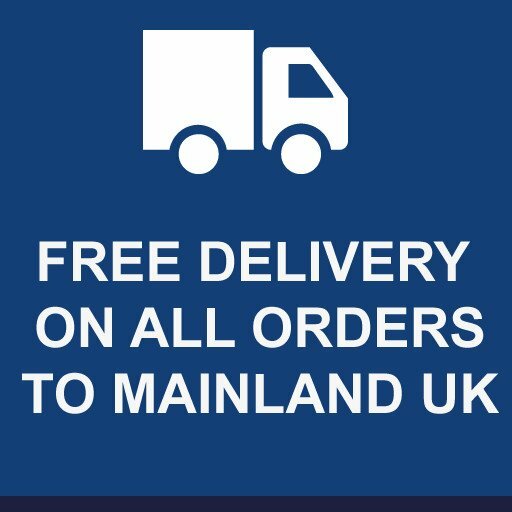 At Doors Direct 2U we can supply you with cost-effective standard UPVC doors and also made to measure UPVC doors with free delivery to mainland UK. We know that a new back door or front door is an important investment that you do not want to get wrong. When purchasing your doors from us we will guarantee many trouble free years from it. All our UPVC doors come with a 10 year manufacturer’s guarantee from colourfast and PVC components. There is also a one year manufacturer’s guarantee on the double glazing and hardware. If you’ve done any research on UPVC exterior doors and frames you will probably notice that the price can vary considerably. Even though our pricing on our PVC doors are cheap, it does not mean that they lack quality. Security is important for exterior doors. One of the most important aspects of an exterior door is that it has to be secure and security cannot be compromised. At doors direct you all our PVC doors come with a high security multipoint locking system and 3-D adjustable hinges. If you choose to select a door that has glazing you can be rest assured that the beading is internal. All our double glazed doors come with toughened safety glass as well. All doors also come with steel reinforced PVCU profiles. Now that you have your front door fitted it is important that you take care of it. Don’t panic, with modern UPVC doors the amount of maintenance that you will need is to simply give it a wipe every now and then. Sometimes the hinges and locks may need a little oil and that is about it. We expect these types of PVC front doors to last for around 25 years. Keeping up the minimal amount of maintenance will help to ensure this. 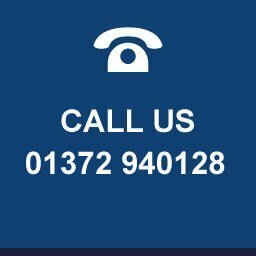 Please remember that we can also supply made-to-measure PVC exterior doors so if your frame may be slightly an unusual size, please get in contact with us and we can supply you a made-to-measure door.